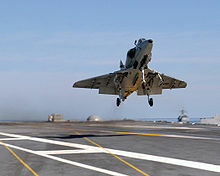 The Douglas A-4 Skyhawk is a carrier-capable ground-attack aircraft designed for the United States Navy and United States Marine Corps. The delta winged, single turbojet-engined Skyhawk was designed and produced by Douglas Aircraft Company, and later McDonnell Douglas. 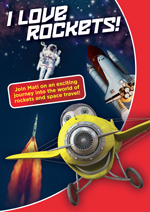 It was originally designated the A4D under the U.S. Navy's pre-1962 designation system. The Skyhawk remained in production until 1979, with 2,960 aircraft built, including 555 two-seat trainers. The last production A-4, an A-4M issued to a Marine squadron (VMA-223) had the flags of all nations who had operated the A-4 series aircraft painted on the fuselage sides. 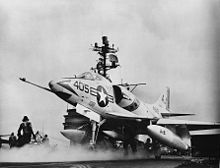 The Navy operated the A-4 in both Regular Navy and Naval Reserve light attack squadrons (VA). Although the A-4's use as a training and adversary aircraft would continue well into the 1990s, the Navy began removing the aircraft from its front line attack squadrons in 1967, with the last ones (Super Foxes of VA-55/212/164) being retired in 1976. The A-4's nimble performance also made it suitable to replace the F-4 Phantom II when the Navy downsized its aircraft for the Blue Angels demonstration team, until F/A-18 Hornets were available in the 1980s. 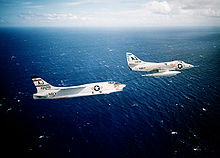 The last U.S. Navy Skyhawks, TA-4J models belonging to the composite squadron VC-8, remained in military use for target-towing, and as adversary aircraft, for combat training at Naval Station Roosevelt Roads. 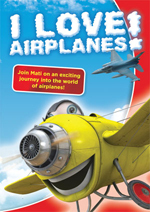 These aircraft were officially retired on 3 May 2003. 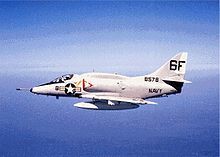 With renewed emphasis on Air Combat Maneuvering (ACM) training brought on with the establishment of the Navy Fighter Weapons School (TOPGUN) in 1969, the availability of A-4 Skyhawks in both the Instrument RAGs and Composite Squadrons at the master jet bases presented a ready resource of the nimble Skyhawks that had become the TOPGUN preferred surrogate for the MiG-17. 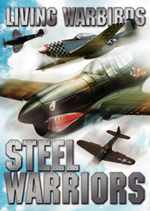 At the time, the F-4 Phantom was just beginning to be exploited to its full potential as a fighter and had not performed as well as expected against the smaller North Vietnamese MiG-17 and MiG-21 opponents. 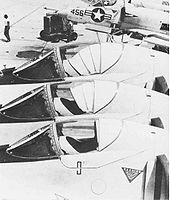 TOPGUN introduced the notion of dissimilar air combat training (DACT) using the A-4E in the stripped Mongoose configuration with fixed slats. During the 1982 Lebanon War an Israeli A-4 piloted by Aharon Ahiaz was shot down over Lebanon on 6 June 1982. Israel claimed this was one of its only two fixed wing aircraft shot down over the Beqaa Valley during the air battle of 6 June 1982 to 11 June 1982 where 150 aircraft took part. The Skyhawks have been replaced by F-16s but are still used for pilot training. In October 2008, it was decided due to maintenance issues that the A-4 fleet would be grounded and replaced. Some of Israel's A-4 later were exported to Indonesia. 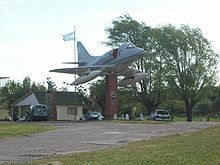 During the 1982 Falklands War, Argentina deployed 48 Skyhawk warplanes (26 A-4B, 12 A-4C and 10 A-4 aircraft). Armed with unguided bombs and lacking any electronic or missile self-defense, Argentine Air Force Skyhawks sank the Type 42 Destroyer HMS Coventry and the Type 21 Frigate HMS Antelope as well as inflicting heavy damage on several others: the RFA Sir Galahad (1966) (which was subsequently scuttled as a war grave), the Type 42 HMS Glasgow, the Leander Class Frigate HMS Argonaut, the Type 22 Frigate HMS Broadsword, and the RFA Sir Tristram. Argentine Navy A-4Qs, flying from Rx�o Grande, Tierra del Fuego naval air station, also played a role in the bombing attacks against British ships, destroying the Type 21 HMS Ardent. 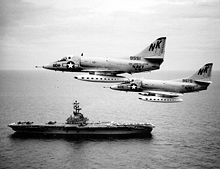 In all, 22 Skyhawks (10 A-4Ps, nine A-4Cs, and three A-4Qs) were lost to all causes in the six weeks-long war (according to other sources, 23 Skyhawks were lost: 10 A-4Bs, 9 A-4Cs and four A-4Qs). 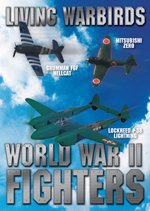 These losses included eight to British Sea Harriers, seven to ship-launched surface-to-air missiles, four to ground-launched surface-to-air missiles and anti-aircraft fire (including one to "friendly-fire"), and three to crashes. US Navy A-4 Skyhawk from USS Oriskany on display at village green as part of USS Oriskany tribute, Oriskany, NY. Tail # 2777 Marine A-4 at Nashua NH traccon station on Northeastern Blvd. on outside display behind a security checkpoint; unknown condition.